Ok, so it’s still two Saturdays away, but we wanted to keep you informed….Here’s the scoop. 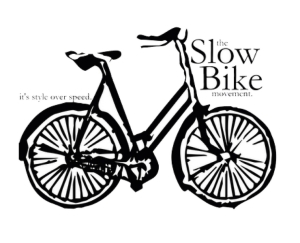 P2P will be at The Lantern Tap House between 12-3 pm Jan 17th hosting a slow race, and New Belgium Brewing will provide the prizes. Also, when you purchase a New Belgium Brew, our little bike org will get a portion of the proceeds. 1. Ride provided bike on the marked course. 2. Forward motion shall be provided by the muscles of the rider. 3. No part of the competitor’s body may touch the ground. 4. 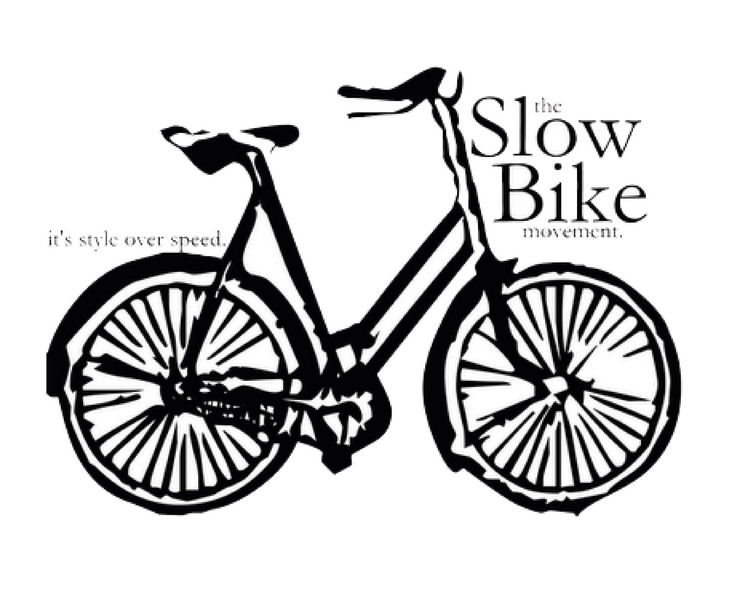 The bicycle must maintain forward motion at all times. 5. The bicycle must remain within the boundaries of the course.